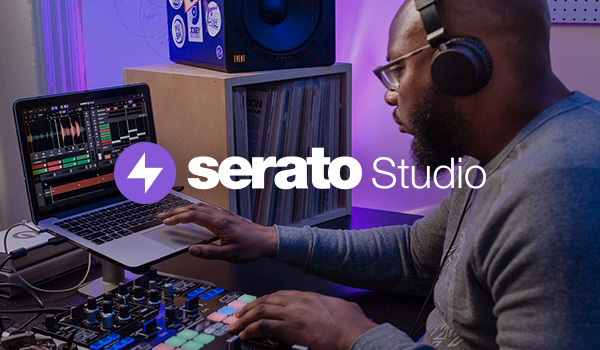 Serato Playlist by DJ T-Dub; the dance floor landlord! DJ T-Dub; the dance floor landlord! More by DJ T-Dub; the dance floor landlord! To comment on DJ T-Dub; the dance floor landlord! 's playlist, we need a few basic details from you.